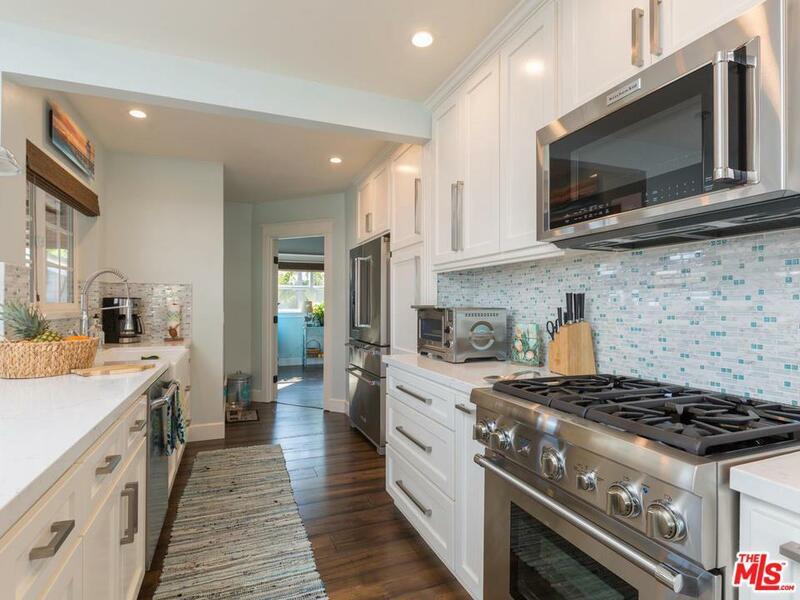 SELLER WILL ENTERTAIN OFFERS $999k - $1,190,000!!! 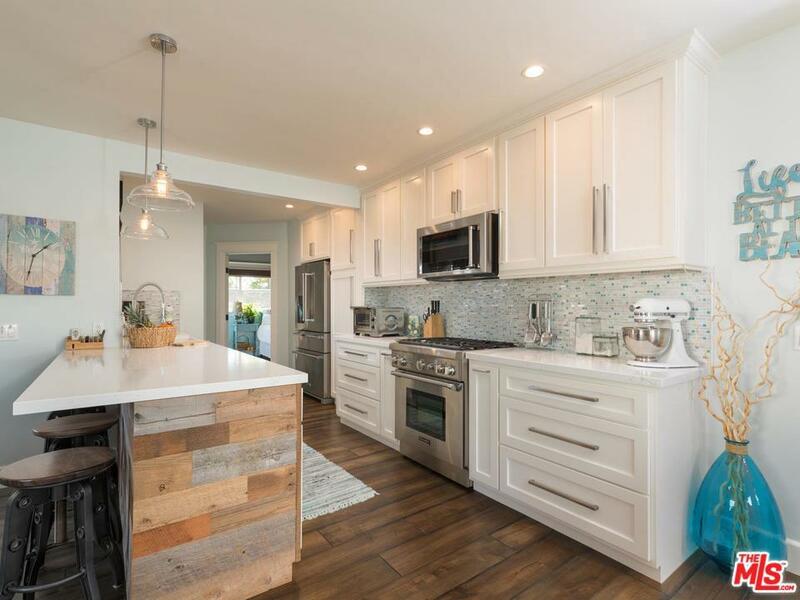 A true Southern California Beach Bungalow that's been completely renovated, located in the highly sought after neighborhood of South Oceanside! 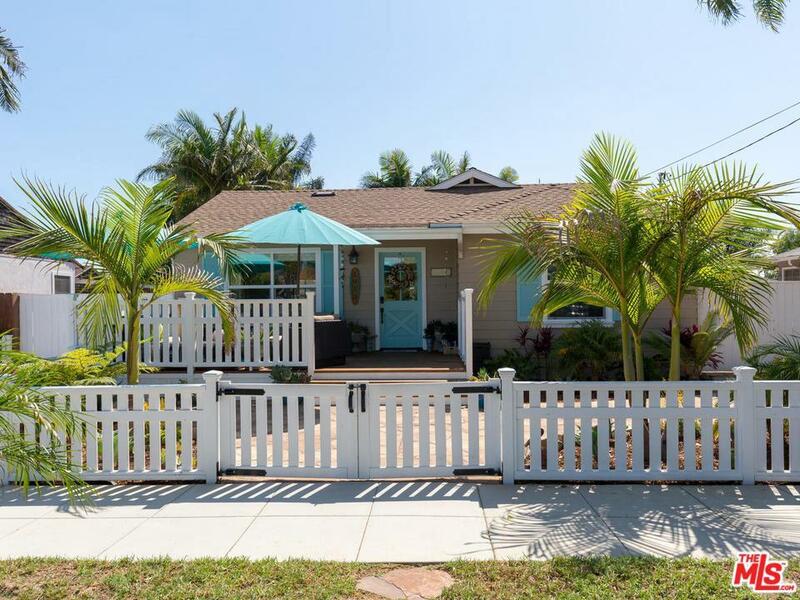 Just a short walk to the beach, sipping your favorite beverage on the front porch and entertaining friends/guests in this beach style resort atmosphere. Lush Palm trees, dinner or drinks on the deck with friends. New and upcoming restaurants, shopping, freeway access and blocks to the beach. 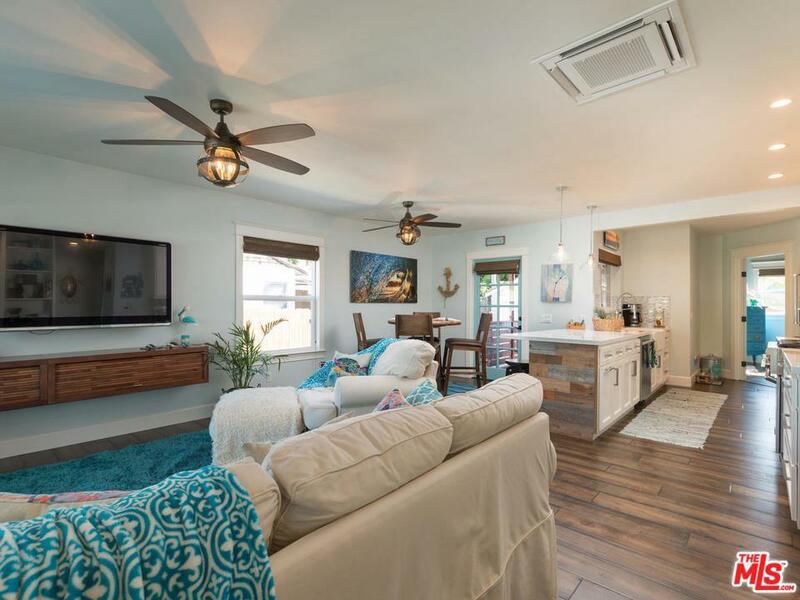 Features: Brand new Dycon Multi Split A/C and furnace. New electrical throughout the home. New insulation for the entire home including attic. New casting on windows. New oversized Dual pane windows with dual sliders. New rain gutters. New Dutch front door. New landscaping/hardscaping. New irrigation on drip system with timer. Back patio fully watertight. New roof. Garage could be easily converted to granny flat as plumbing/electrical already completed. Sold by Subscriber Non BRE#01251670 of Non-Participant Office. Listing provided courtesy of Robin Etheridge DRE#01251670 of Graf Group Realty.